You climbed the Eiffel Tower, visited the Montmartre, and even stood in line, heroically, to see Mona Lisa in the Louvre Museum. 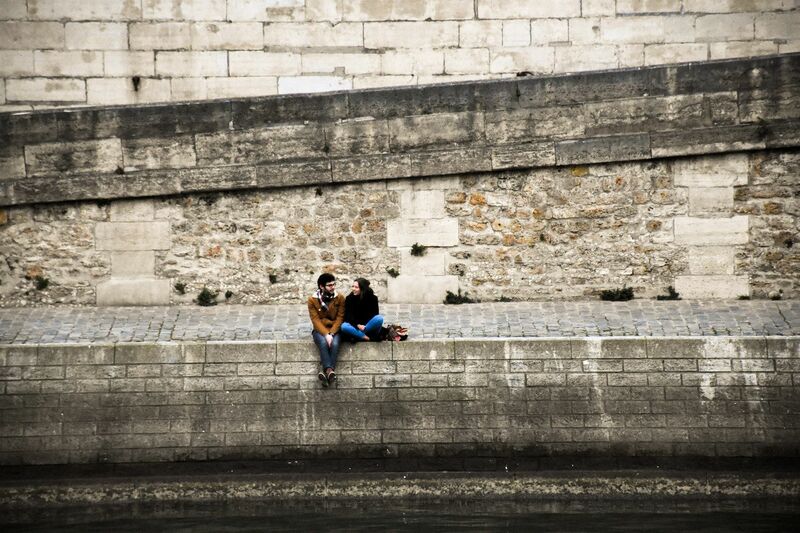 So, what else Paris has to offer and where should you head to next? Let's take a trip to the multicultural district of Belleville to see the unpolished side of Paris! Parisians come to Belleville from all over the city to buy exotic products, meet young artists in independent galleries, and have a glass or two at numerous trendy bars. 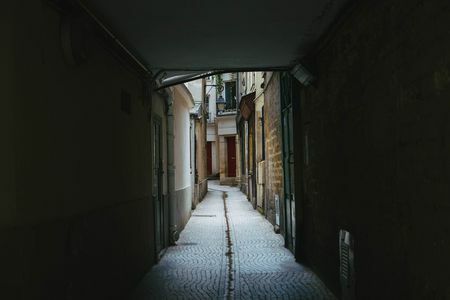 This is the same immigrant district where Edith Piaf, one of the country's most known international stars and legends, was once born. If you would like to visit Musée d’Edith - a museum dedicated to this French woman-legend, our tour route lays not far from the museum. 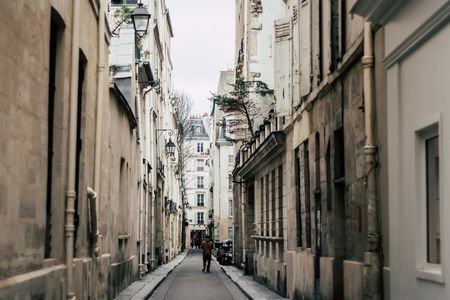 Guided tour of the Marais quarter will help you find very unusual, but just as interesting museums, cozy streets, historical squares, and some of the best gastropubs in Paris. 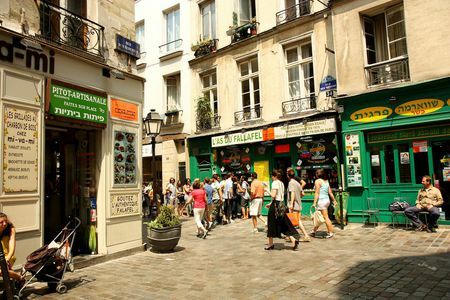 Further, the tour will lead us through Île de la Cité (Island Cite) and its flower market - one of the most beautiful places in Paris, and then right to the Latin Quarter. This is the area with well-preserved old mansions, beautiful old streets full of shops, bookstores, and reasonably-priced restaurants. At the same time, this area is considered a student center and is the most popular place in Paris. 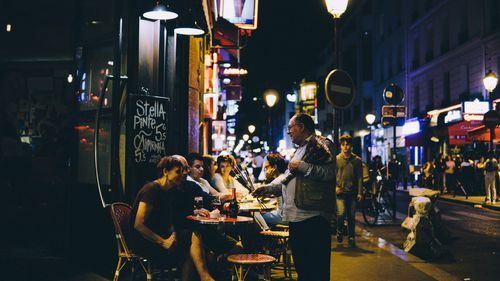 Our guided tour will show you where and how to spend an unforgettable evening in the Latin Quarter! Start at Metro station "Goncourt"